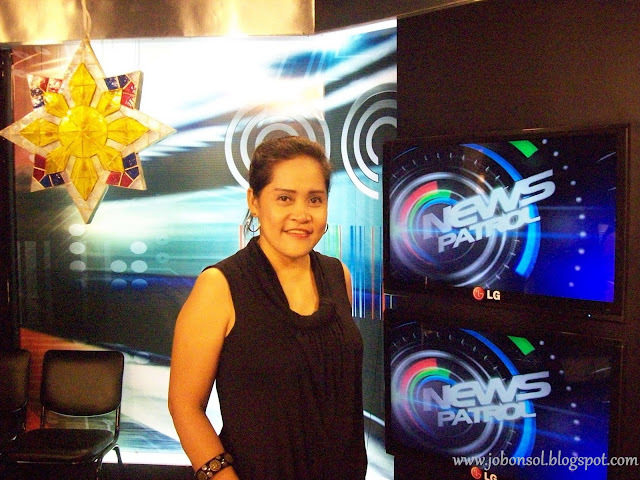 I had an exciting and moving experience today at ABS-CBN. Thank you Mr. Peter Musngi, Ms. Dei Ongkiko, Mark of ABS-CBN Studio Tours and Kuya Kim Atienza and the Showtime cast for the wonderful experience today at ABS-CBN. 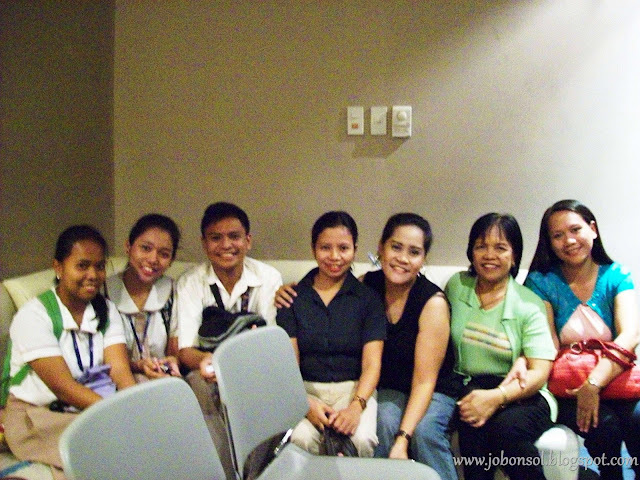 From the promise kept of our QC Division PressCon Radio Broadcasting judge, Mr. Peter Musngi, 3 winners from Maligaya High School and school paper advisers, Mrs. Suzie Fedelicio, Mrs. Hazele Pineda and Mrs. Norma Sanchez joined me today for a studio tour and Showtime audience experience in ABS-CBN studios. We arrived at 9am and was given passes issued to the name of Sir Peter. At every doorway always came a guard to inspect and interrogate but the tour guides of ABS-CBN Studio Tours made everything fast and convenient for all of us. We all felt like VIP among all guests including those senior citizen TFC subscribers who were with us in the group. Following the common security protocol, we complied to all the instructions given by the event marshals (lining up more than three times and constant calling of names of the pass issuer). Upon entrance to the Showtime studio was the staff giving security and safety guidelines to properly conduct the live show. All these reminded me of the fatal Wowowee incident that led to many casualties but I have to say they have really improved and to sneak in every security officer in the premises should be one intelligent plot to crack. Thirty minutes before the show, Mr. Mel Feliciano and other stage directors taught the audience how to sing and dance to every tune to be played on the show with Teacher Jissel reminding me of Teacher Georcelle of ASAP who's also a great dance choreographer I've met in the Pink Movement event. I've been seeing how lively the show is on TV and I didn't realize how committed each staff is participating in all the activities of the show. The propsmen and assistants backstage would always come out every scene to join in the experience and I was left with nothing but awe. What was most moving was Kuya Kim Atienza entertaining all audience members and informing them of his surgery next week. I read about his medical status in the newspaper and seeing him run up and down and everywhere in the studio premises was really one commendable experience. His preparations for every show researching for every item to teach the Filipino valuable scientific information delights every parent to push every child to listen. If majority would see Vice Ganda keeping the ratings of the show on top, I'd like to believe it should be more attributed to Kuya Kim. When comedy becomes predictable, it would not be that funny to be appreciated. 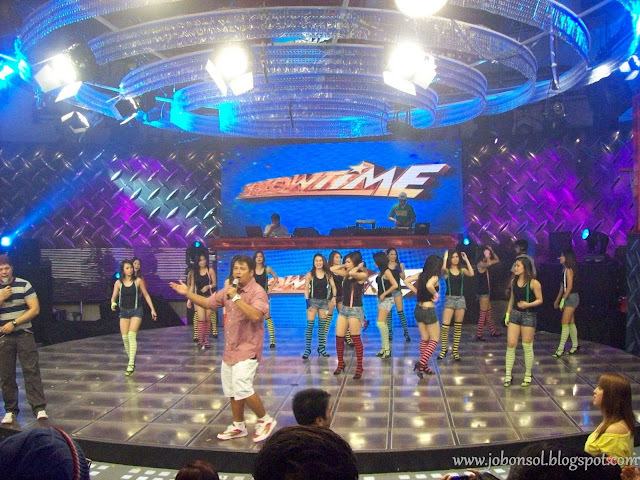 All the other hosts of the show, Nikki Gil, Vhong Navarro and Itchyworms and Teddy Corpuz of Rocksteddy would please the young but Kuya Kim would delight the adults with his impeccable wits and noble attitude.The show must not just rate but should be given high recognition for being informative and entertaining. We were guided to a tour of all the studios after the show and met a lot of celebrities along the way. It made me regret how I've left all my students to go around the studios 7 years ago but I was still happy knowing how prestigious and dignified they have all become. A few of them works in another television network as segment producer/floor director and the judge of feature writing today at QC YMCA Search for Outstanding Campus Journalists who used to work in this network was my feature writer. Thank you Mr. Peter Musngi for giving these kids a memorable learning experience! I pray for your fast recovery Kuya Kim!